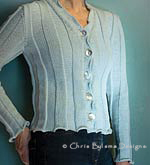 Chris Bylsma brings her creative and fun style of knitting to her patterns and workshops. 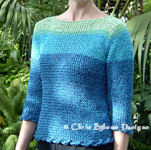 Trunk shows are available. 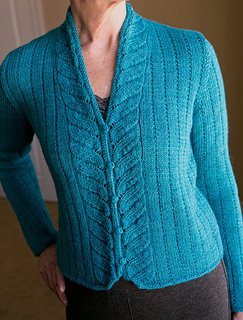 Patterns are offered through the best knitting stores across the country, as well as online. Click on the icons below for more info.